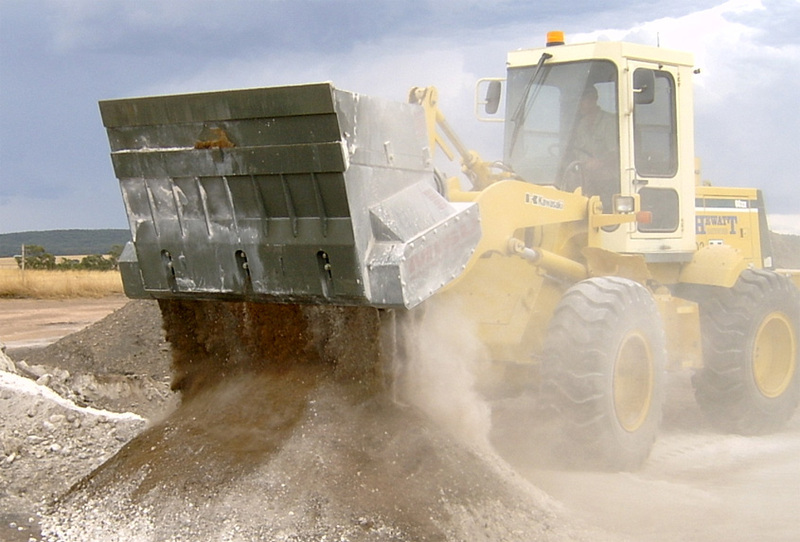 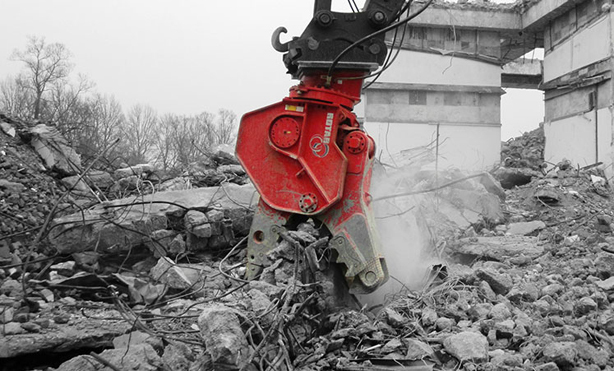 A range of Montabert Rock Breakers are available for hire on short term or long term basis. 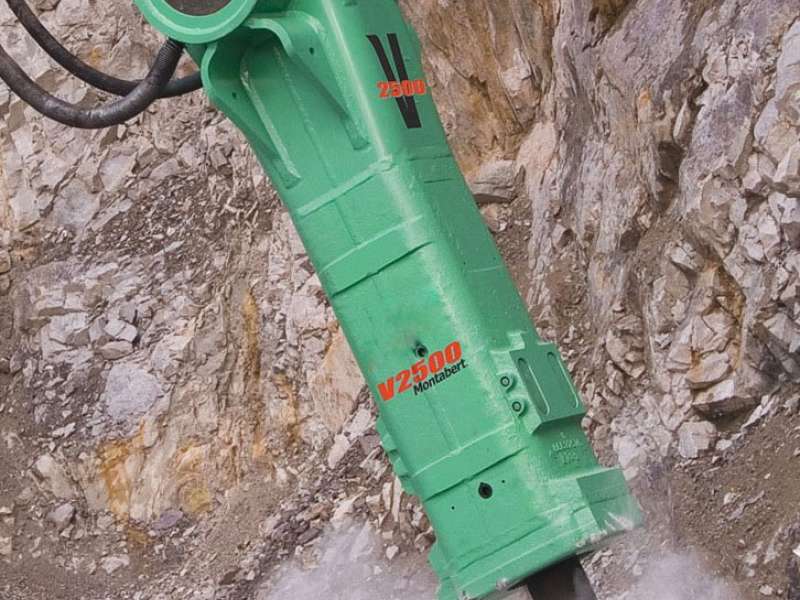 PRM have a Movax Pile Driver available for hire on short term or long term basis. 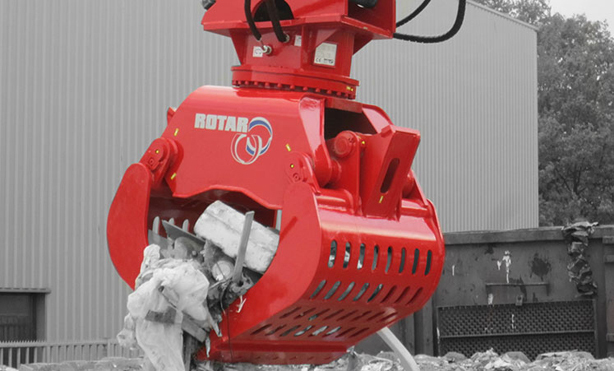 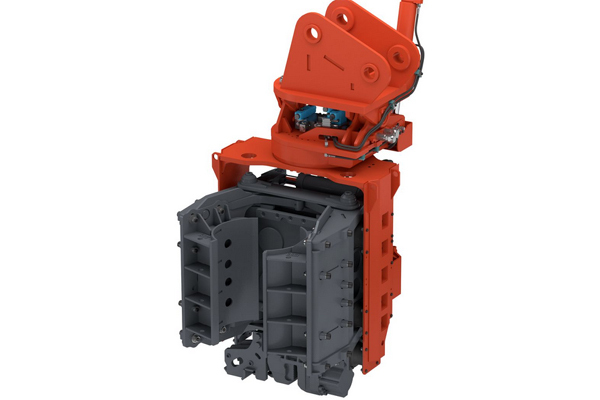 Two Rotar demolition attachments – a Rotar RSS20 Pulverizer and Demolition Grab are available for hire on short term or long term basis. 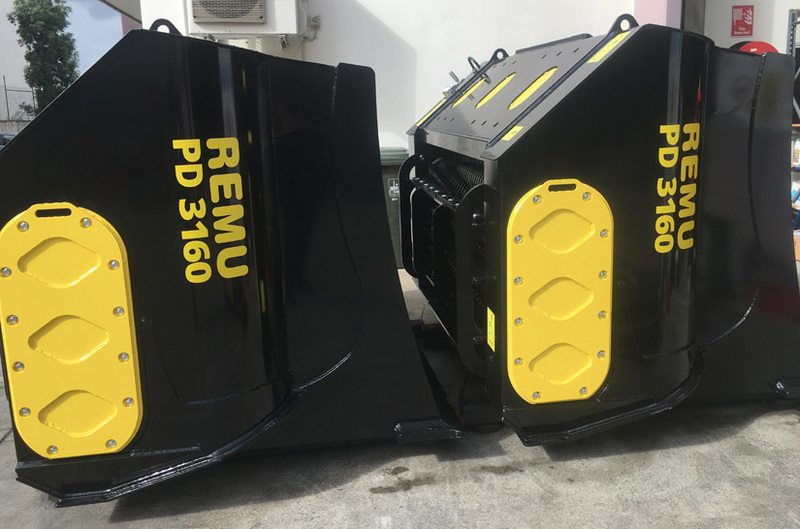 PRM have both MISU and REMU Screening Buckets available for hire on short term or long term basis.